Mozilla Firefox is a global community of passionate people working together to make the Web better. This summer, athletes from around the world are coming together to support and represent their countries in a global competition. To celebrate the spirit of community and togetherness, we’ve created an Add-ons Collection of National Flag themes for the hundreds of millions of Firefox users around the globe. 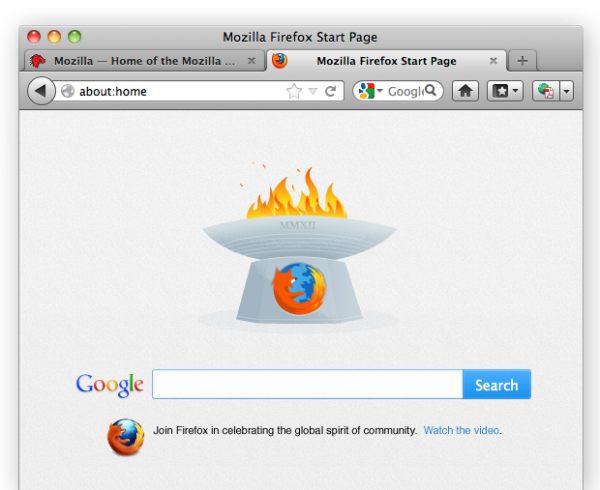 You can customize Firefox with your nation’s flag and join us in celebrating the global spirit of community.